We are on a drive from Virginia to Arizona. We are travelling there for my Husband’s work. Along the way, we get to see some family and friends and drive through a couple new places. This adventure will take us through 12 states. We’ve already come through 7, Missouri being the 8th. We’re gonna stop in Colorado to see our family and friends for a few days and then it’s on to the sunny and warm desert valley of Phoenix! We spent the night boondocking in Warrenton, MO at a Flying J gas station. 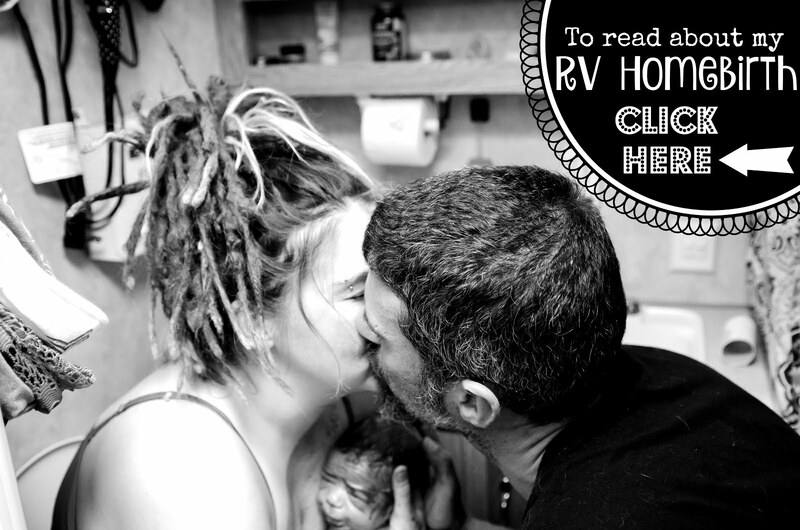 They are super RV friendly and make overnights a breeze. We had a LONG day of driving through the remainder of Georgia, Tennessee, Kentucky, Illinois and just an hour past St. Louis. We pulled in late and left early. We were eager to *hopefully* make the rest of the drive through Missouri, Kansas and home to our parents in ONE day. That was the goal at least. If we were able to do that, we would be one whole day ahead of schedule. Driving through Missouri, you could tell that fall had already hit them. It’s weird driving through states like Georgia, that are just starting to turn their fall colors, and then coming up on states like Missouri, where winter is already starting to take its chilly hold. Most of the trees had already dropped there leaves. Nevertheless, we had a safe *thankfully* and uneventful drive through Missouri. Driving through Kansas City was even a breeze…which is rare. We missed the lunch crowd and were well on our way through Kansas in no time. P.S. Whoever out there thinks that driving through the “plains” states is a flat and easy drive…is sorely mistaken. True, the roads are nowhere near the steep mountainous climbs of the Rockies or the Appalachians, but when you’re hauling an RV, you are always incredibly aware of how exactly “NON-flat (or straight)” a road is. So, just for the record, pretty much NO state we’ve driven through is flat. All of them so far have had some pretty good hills to go down…and our favorite (please note my sarcasm here)…up. We’re comin’ up to Kansas City…Kansas City here I come. Sorry. Throwback to my days in Pep Band. Lol. It’s such a catchy song though. How are those Chiefs doin’ this year? Anyone know? Alright, well that’s it for Missouri folks. If there’s one thing I’ve come to realize after all our excursions, it’s that every state has its own type of beauty and Missouri is no different. Thanks for reading and hopefully I can get Kansas up shortly after this post! Much love to you all!